Are you getting a new phone for Christmas? You’re definitely not the only one. Phones and tablets and even phablets (I hate that word) are some of the hottest gifts every Christmas season. I personally think I’ve seen more phone commercials this Christmas than for any other gift. The new hot feature everyone seems to be advertising is voice control. 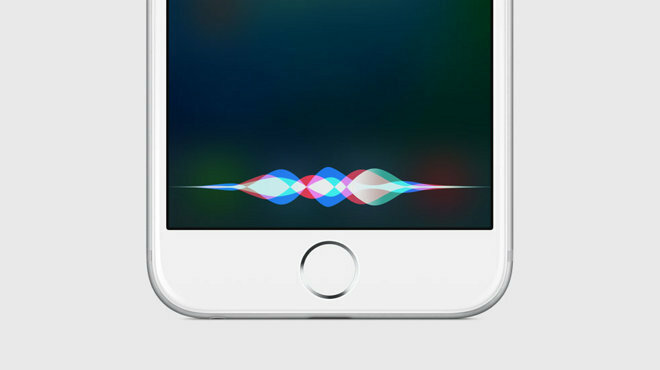 You know, Siri, “Ok Google”, Amazon’s new Alexa feature, etc. This is the new feature phone companies are on fire for. But I’m really not a big user of voice control. I know some people use the feature all the time. And you are free to make fun of me for sounding like an old fogey for this. But I pretty much only use Siri for one purpose – speaking out my texts. If I’m driving or if I’m too lazy to type, I’ll ask Siri to type out a message for me. Even then I don’t really like using the feature because it usually gets a word wrong that I have to go back and retype. It’s too bad, because these voice command features can really do so much more. Siri can do hundreds of tasks. It can look up all sorts of information, set reminders, tell you sports scores. Siri even tells a few good jokes. For me though I really only use the voice to repeat back to me something I’ve already said. What I’m realizing is that I often treat the Voice inside of me, the Holy Spirit, the same way. If I’m being honest I’d say most of the time when I talk to God I really just want Him to repeat back what I think in my head. I want the Spirit to confirm what I already believe or just give me what I think I need. Instead of asking a question or listening to the knowledge it has on hand I usually just dictate my messages to the Voice. When I do that I’m not taking full advantage of this incredible feature. The Voice of the Holy Spirit isn’t just there to repeat back our own words and beliefs to us. The Spirit gives us an open line of communication with our Creator. The Spirit works in our hearts, revealing God’s truths, challenging us, encouraging us, guiding us in our every action. If you’re one of the many receiving a new phone this year, I encourage you to give whatever voice control feature your device has a real workout. Don’t let all the amazing features go to waste. More importantly, don’t let the ultimate Christmas gift go to waste. God sent His son to be with us. When Jesus left this Earth He left behind a gift – the Holy Spirit to be a guiding Voice in each of us. Don’t let this Voice Of Christmas go to waste. Use it for communication, for comfort, for strength, for guidance – not just to repeat back to you what you want to hear. What’s your favorite voice command feature? And what’s your favorite feature of God’s Voice? Leave a comment and join the conversation. 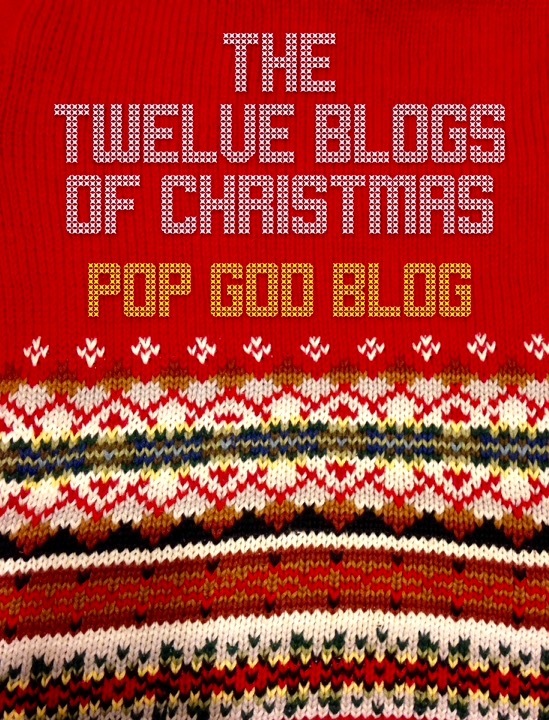 And subscribe to Pop God for more of the 12 Blogs Of Christmas!